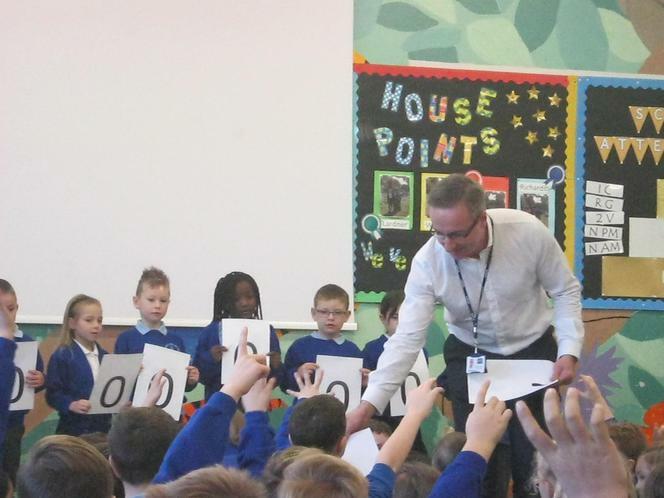 This morning, we were lucky enough to have a visit from the kind people at Severn Trent Water in assembly. 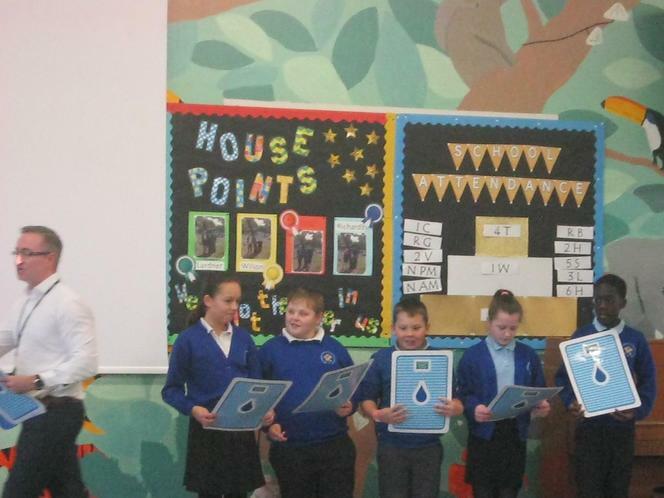 We learnt all about how important it was to save water and some tricks and tips to help. 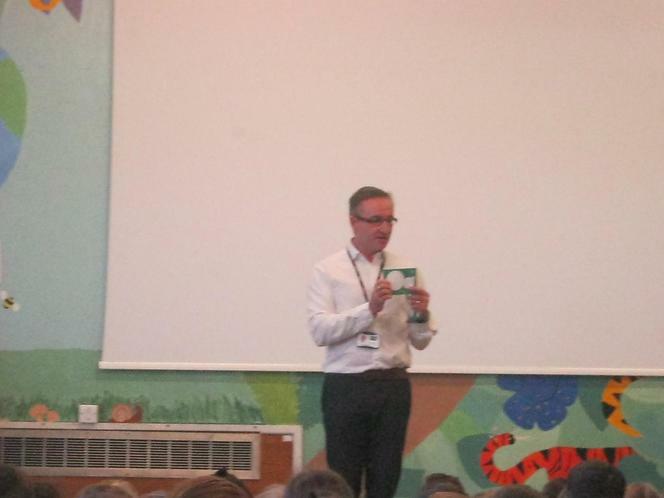 It was very interesting and we would like to thank Severn Trent for coming in to see us. We also learnt that if you visit the website www.stwater.co.uk/savewater you can register for more tips and also receive a free shower timer!